Member Tiffany from SNSD confessed in a broadcasted program that she was SS501 Kim HyunJoong’s fan before she debut. 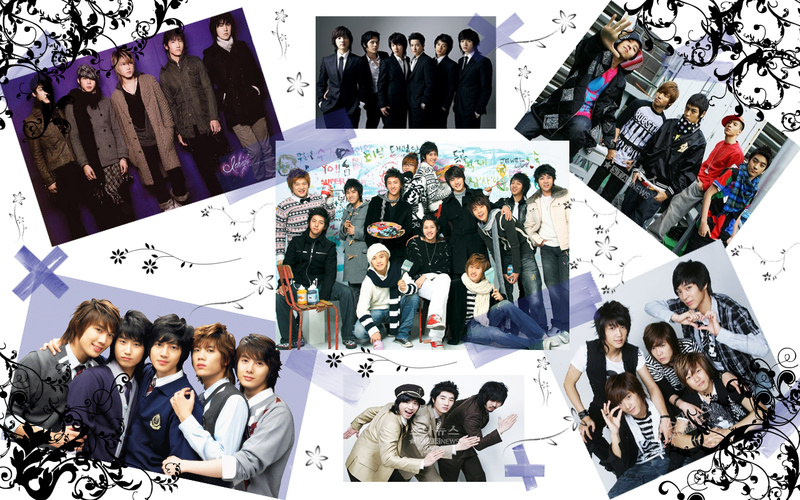 On the 22th, ‘Star Golden Bell’ broadcasted on KBS 2TV, SNSD & SS501 had a time for popularity vote between the 2 groups. 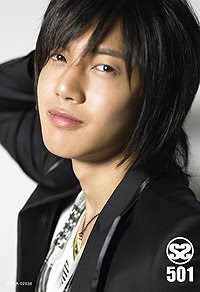 Results of the voting is that SS501’s Kim HyunJoong received the most votes from SNSD, and Tiffany shyly confessed that she “is Kim HyunJoong’s fan before debut”. The hosts asked Tiffany, “How is it when you get to see him in person?” and Tiffany replied “He is handsome regardless in person or on screen. He is handsome in person too.” showing her shyness. awww, i like him soooo much too. He is soooooo freaking HOTTTT!! !She is sooo lucky to get to meet him in person..
well i think that's not true because people been making rumors a lot about Korean celebrities these days like dong hae and jessica i think even though they liked each other he's mine!!!! minhwanmichelle, then how about minhwan??LOL.. Well, actually it is true. Tiffany confesses it on star golden bell. But I don't think anything happened or something happened but us fans doesn't know about it. Whatever it is Hyun Joong is mine.lol. So zach, you can take tiffany if you want.haha.